That was fantastic day of swimming yesterday. We saw good improvements at all levels and amazing team support. 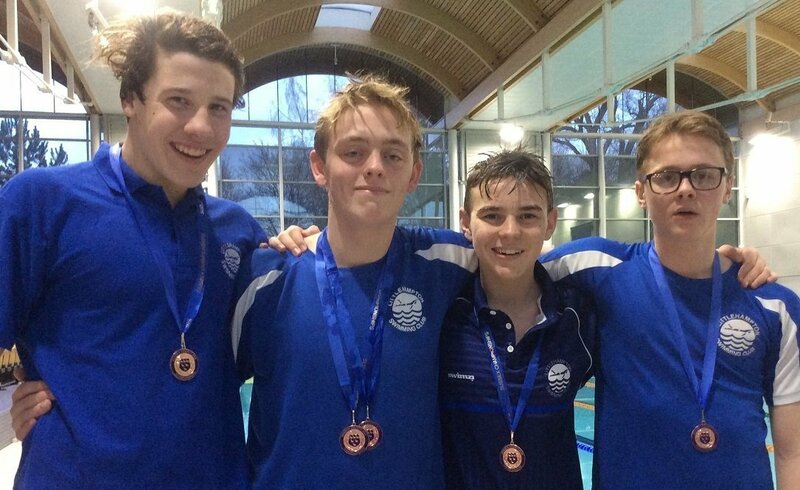 As a club we finished 7th overall, with four teams claiming Bronze medals – a very pleasing result. 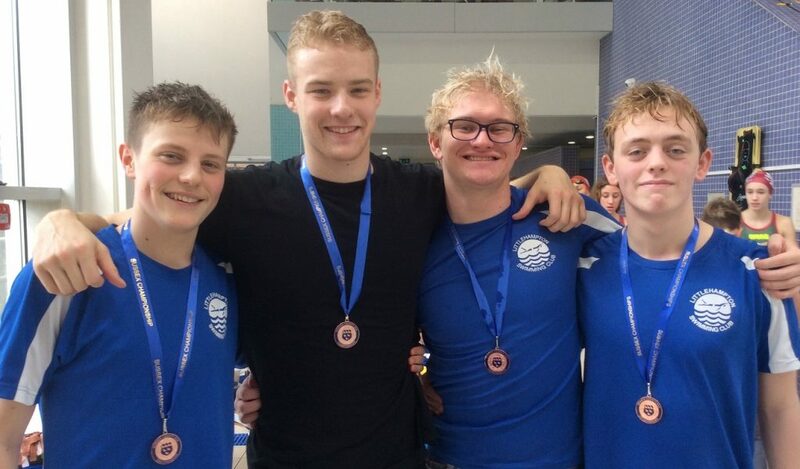 Special mention must go to William Le Merle who raced in the 1500m freestyle (County Long Distance) the night before and then swam 7 races at the relays, including the 100 free four times in 57 seconds! And to Ella Napier and Ella Thornburg who also swam in the 1500m free and swam 6 races each!